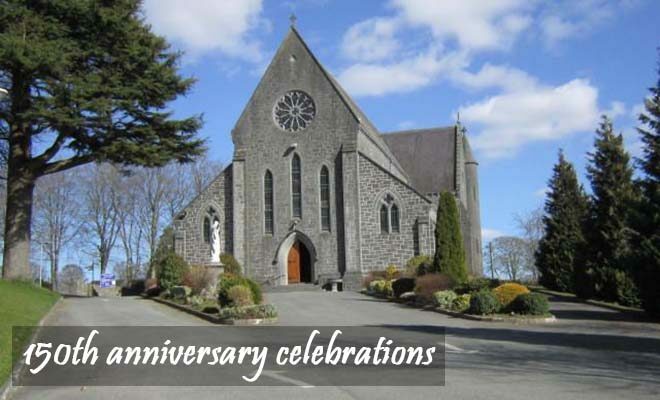 Thomastown Parish Church this year celebrates its 150th anniversary. To mark the occasion, a series of talks are being held in Thomastown Community Hall between September 7 and October 5. All talks begin at 7.30 p.m.
Thursday September 7: ‘The Church Building in Thomastown’, with Fr. Fergus Farrell. Tuesday September 12: ‘Fr Drea’s Drawings – The Graphic Diary of an Irish Priest, 1912 to 1914’, with David Bracken. Wednesday September 20: ‘Thomastown Protestants, “No Petty People”’ with Joe Doyle, and ‘The John White Pipe Organ in Thomastown’ with Frank Lawrence. Monday September 25: ‘A Church Alive is the Life of the Church’ with Fr. Dermot Ryan. Thursday October 5: ‘Faith Without Justice is Dead’ with Fr. Peter McVerry SJ.